INCLUDES FREE HIGH SPEED INTERNET ACCESS. IDEAL FOR FAMILIES AND GROUPS. RENOVATED 2014. 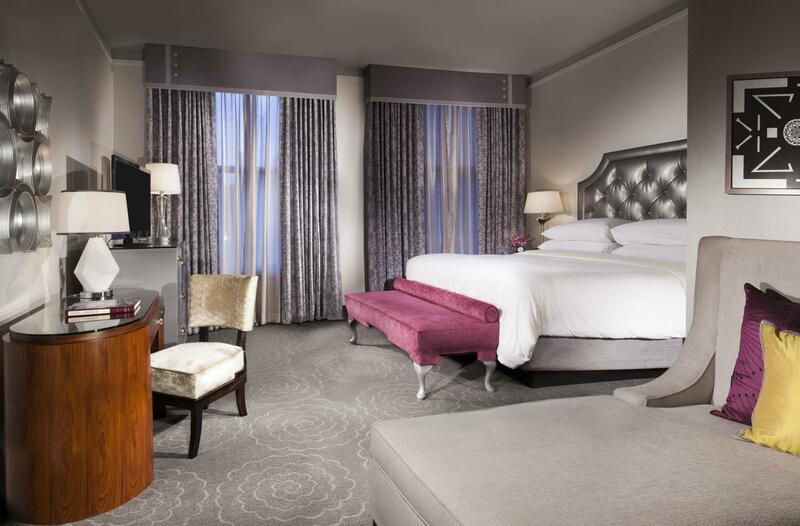 Have a question for Silversmith Hotel Downtown Chicago? Located in the center of the Loop, near Chicago’s theater and financial district, this property is close to dining, shopping, and many major attractions. 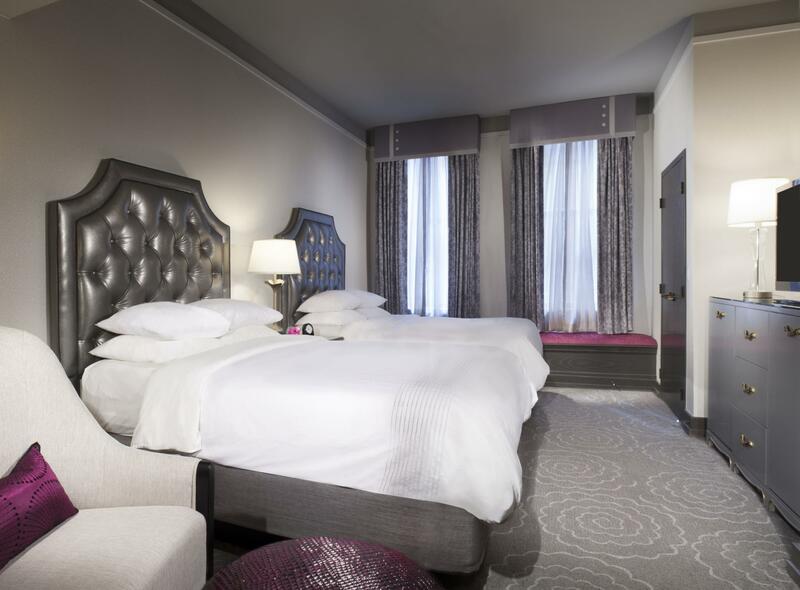 Spacious rooms include cable TV and free Wi-Fi. 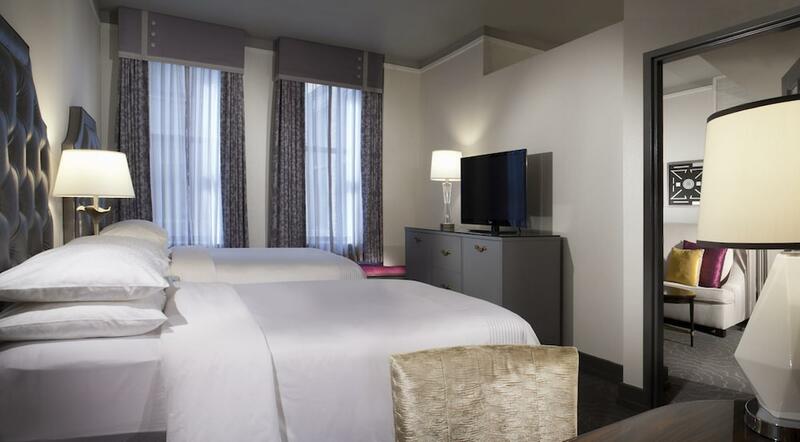 Featuring a contemporary design, each room includes a refrigerator and coffeemaker at Silversmith Hotel Downtown Chicago. 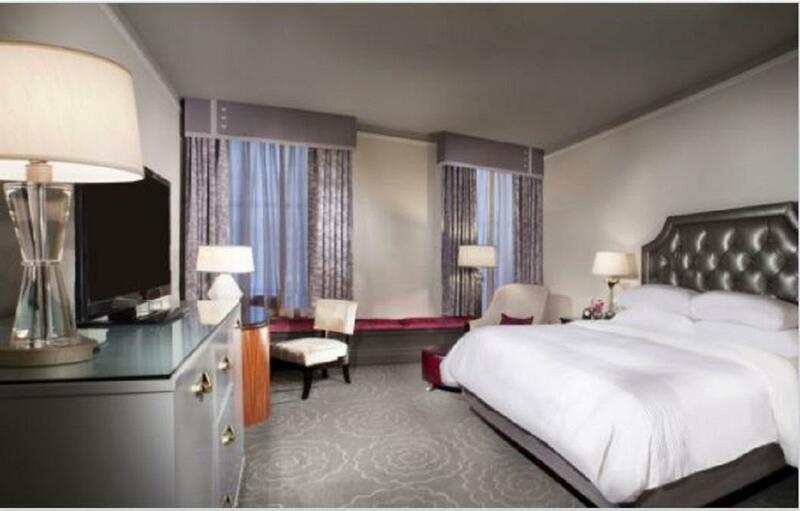 Guests can enjoy pay-per-view movies in the high-ceiling rooms. A free 24-hour gym and business center are offered. Originally built in 1897, this property offers concierge services and on-site laundry facilities. The Adamus Lounge is located in the lobby and serves modern American cuisine and specialty cocktails. Sensory Direct room service is available 24 hours a day. Millennium Park is a 4-minute walk from the property. Shedd Aquarium is 2.9 miles away and the Magnificent Mile is 1 mile from the property. Upon check-in photo identification and credit card are required. All special requests are subject to availability upon check-in. Special requests cannot be guaranteed and may incur additional charges. Special policies may apply for group bookings (5 or more reservations). Guests are required to show a photo identification and credit card upon check-in. Please note that all Special Requests are subject to availability and additional charges may apply. although ms brenda severado actually stayed at the hotel, i (fred mitchell) booked it for her; with the expectation of a nice getaway. i did not stay with her, but experiencing how things were, i regretted choosing the silversmith (which i chose for its location, being in a main hub of downtown chicago. the disappointments started immediately. the first, occurring at check-in; being 'hit' with a $200+ 'assessment' of some sort, which had to be paid upfront; before even checking in (which i didn't find out about till later) the second disappointment was the room; small, no king size bed (as advertised) and no bath tub (as advertised); and the room was not even that clean, by (other) hotel standards the third disappointment was the general atmosphere and service; no particular customer service attitude from the employees and the atmosphere seemed 'gloomy', even down to the lighting. other than location, there is not a single reason that i would go or book at the silversmith hotel.